Rachel Maddow at Smith Commencement 2010 (photo: Jim Gipe/pivotmedia.com). 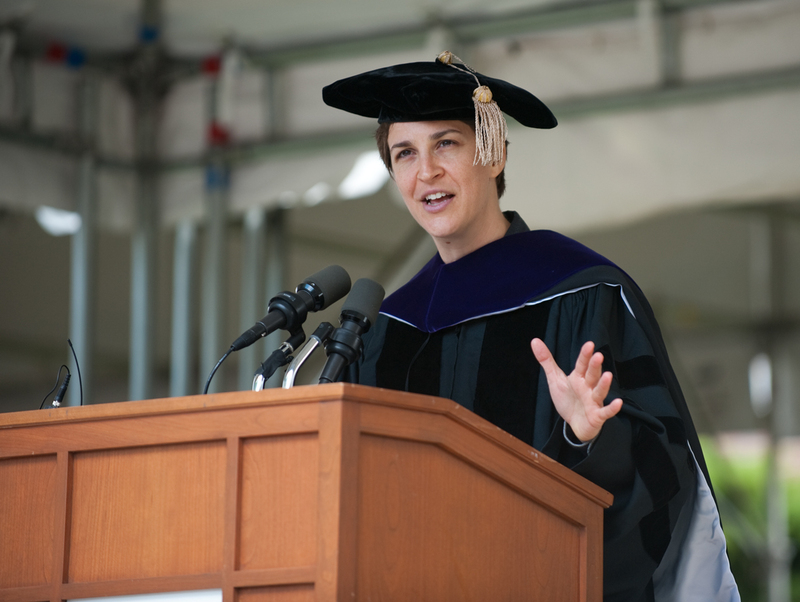 this year’s Commencement speech at Smith College to the class of 2010 on May 16. As a Smith alum from 1997, I was thrilled to cover the event for the Women’s Media Center in New York, which was co-founded by fellow Smith alum Gloria Steinem ’56. Here’s the piece I wrote for them last week, which includes an exclusive quote from Maddow on feminism. 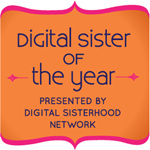 But there were some moments that I didn’t get to talk about in my WMC post, namely the covert lesbian joke that Maddow made to a knowing crowd, the lively live tweets from swooning alumnae; and photos of Maddow that will knock you out.